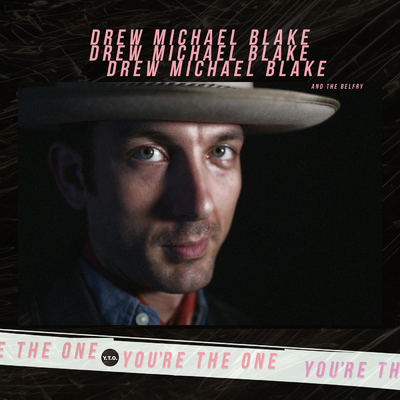 Save New Album from Drew Michael Blake and The Belfry! Save buttons automatically follow Drew Michael Blake and The Belfry and add the album or track(s) to your Spotify library. Please connect your Spotify account to continue.